12.4 Inch Pad - SHIPS FREE! 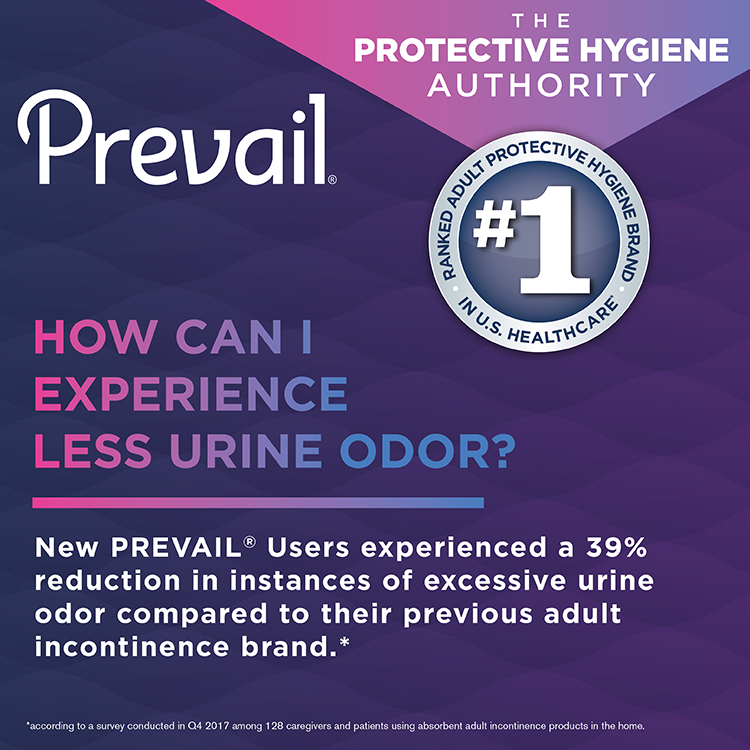 First Quality Prevail Male Guards are specifically designed to offer protection against light to moderate urinary incontinence. 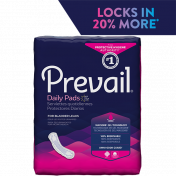 With a cloth-like outer fabric, Prevail Guards are constructed with the male anatomy in mind and offer unbeatable comfort and maximum absorbency. The Target Acquisition Zone along with the Blue Stay-Dry Strip permits liquid to be quickly wicked and locked away from the skin providing ultimate skin dryness, leakage protection, and odor control. The Prevail Adult Male Guard offers a full-length adhesive strip for secure anchoring allowing ultimate discretion and protection while keeping the wearer feeling fresh and dry every day. 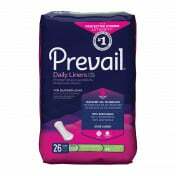 Many customers also purchased incontinence cleansers. These cleansers are a must to prevent sores and infection from setting in and maintaining proper skin protection and health. We have a handicapped son and require medical products to take care of him. Vitality Medical delivers without fail and has good (automated) communication regarding the deliveries. Vitality Medical ships on time and gets my family what we need without hassle. I'm a big fan! 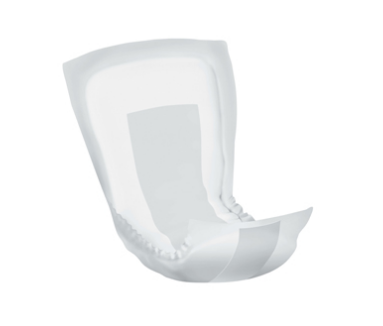 I my case, the guards are a soft, & comfortable material, but at the tail end, where they stick to you, & they also stick to the most sensitive part of your body, where you dribble. For me, they could have been about 3" shorter in length. I actually need a light guard, a much thinner one, for minor dribbles after urinating, but could not find them in this brand. I've been using this product daily for months after a prostate removal. They hold a lot, seem to control odor, and I've got the routine down to change them quickly -- less than two minutes. They create a lot of volume to send to the trash man, and you can't flush them, but that is a small cost for the convenience. 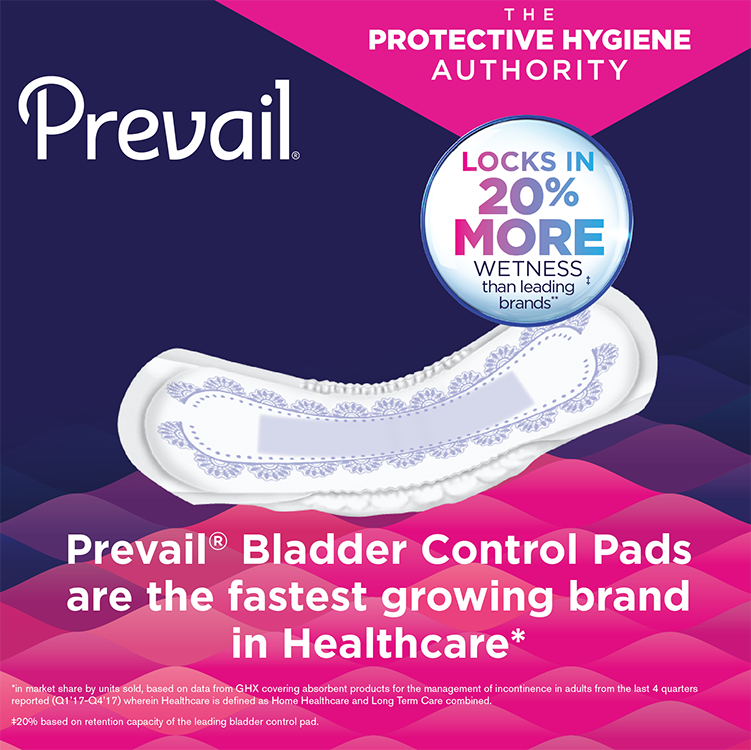 I use about one pad every 2 hours and 15 minutes; I probably would be more comfortable if I changed them every two hours -- but I'm totally incontinent. I have found this brand to be most cost effective and still be able to get the job done. It would be nice if the adhesive section was a little wider and longer though. They tend to curl. Vitality Medical supplied exceptionally fast delivery. 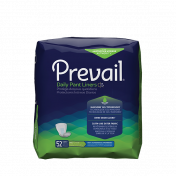 Great product for adding absorbency when needed either to brief or diaper. 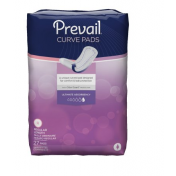 Used to overnight protection, as well as to aid in accidental wetting during the day in the briefs and worked very well. 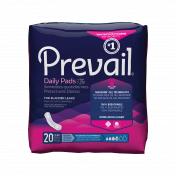 I HAVE TRYED MANY SEVERAL BRAND'S OF PAD'S TO HELP WITH THE HEAVY LEAKAGE PROBLEM I HAVE SINCE PROSTATE REMOVAL SURGERY. IN IT'S ABILITY TO RETAINE LARGE AMOUNT'S OF FLUID'S . Excellent product - don't change it. 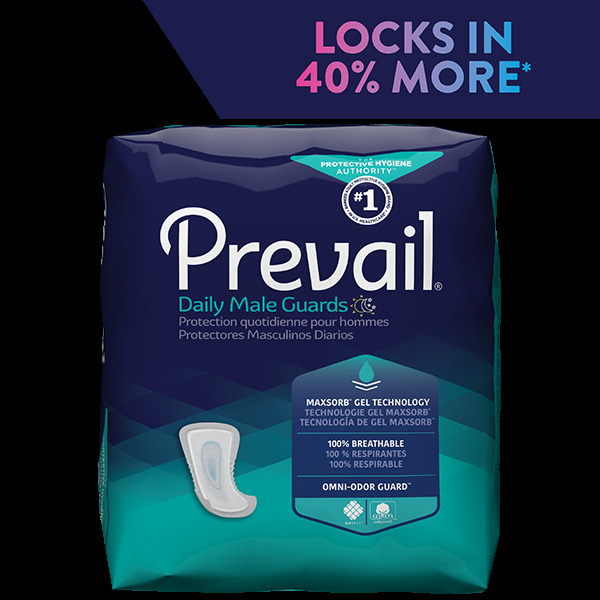 The package of Prevail Male Guards came amazingly fast! Don't change them to a dirty gray like some other pads. KEEP THEM WHITE! DELIVERY WAS VERY , VERY PROMPT! PRODUCT WAS APPRECIATED.